Today on the blog we would like you to meet our Guest Designer for the month of December! Say hello to Lydia! 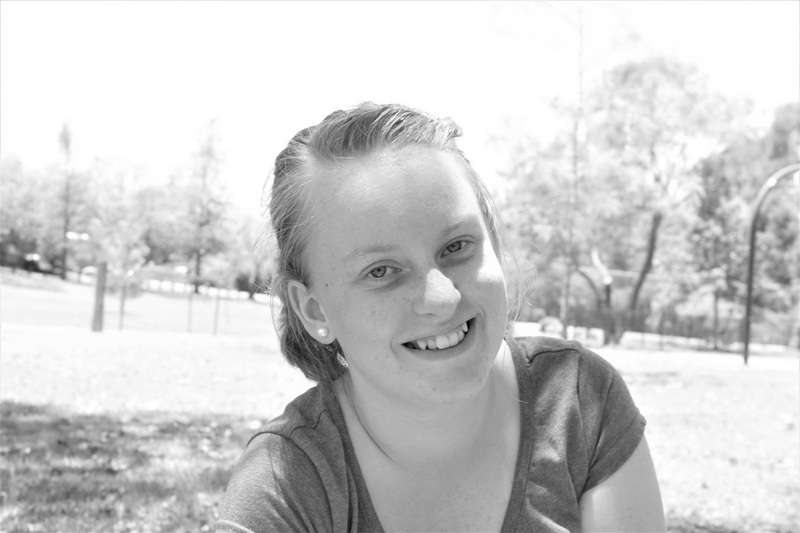 Hello everyone my name is Lydia Gibson, a 15 year old creative teenager who has a huge passion in documenting her every day. I live with my mum, dad and younger sister in a small country town in south-east Queensland, Australia. I currently love to document my everyday through my love of photography with Project Life, Traditional 12x12 layouts, Mixed Media and lots more. I cannot wait to share my creations as being this month’s Guest Designer for Citrus Twist Kits. How long have you been scrapbooking and why did you start? 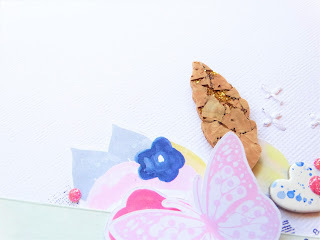 I was first introduced to the scrapbooking industry at a young age from my scrapbooking mum, starting with stamping and that’s how I got to what I love to do today. I only really got into the industry a few years ago at the beginning of my teen years and I have had amazing opportunities so far in my time as a scrapper. I scrapbook because I have a huge passion in photography and I love any and every craft which makes scrapbooking the perfect documentation for my photos and I will have something to look back on in future years. How would you describe your scrapbooking style? This is a tough question for me as I don’t see myself having a particular style. Just over the 2-3 years I have been more involved in the industry my style has changed a lot. If you went through all my layouts you will find some that I have gotten a bit messy with mixed media, some with loads of embellishments and others that are simple and clean. But my favorite style would be the simple and clean layouts and creations. 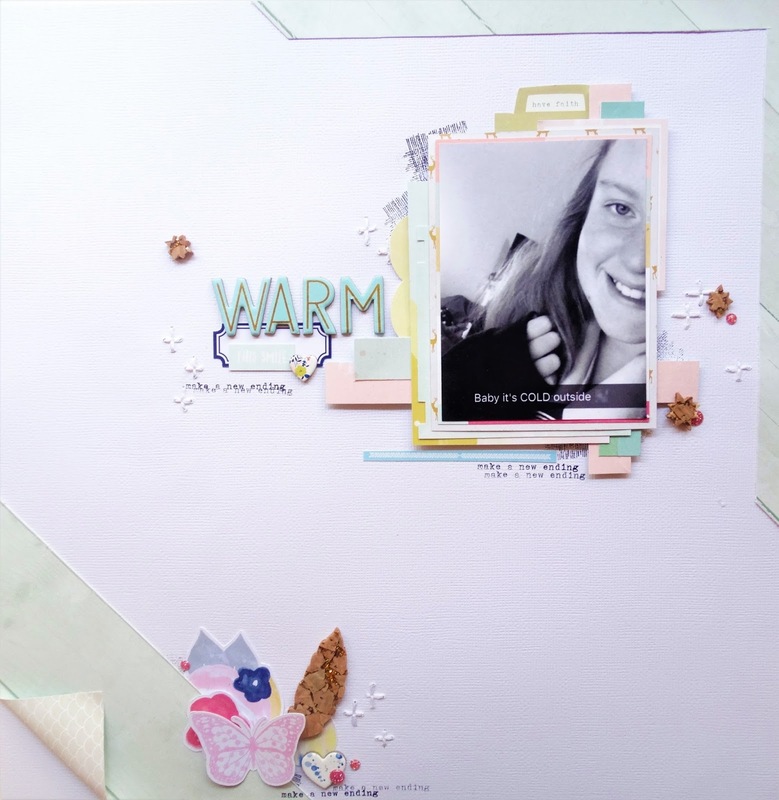 What scrapbookers have influenced you most? Oh my, I have so many. Three gorgeous women that I have gained a lot of inspiration from are Renae Bowell or known on YouTube as HeyNaeDaily, Elsie Robinson, and Raquel Bowman. They are few out of lots more that I have gained heaps of inspiration from. What is your favorite thing about kit clubs? I don’t actually subscribe to any kits clubs, but I am on a Design Team for one and of course this Guest Designer position and the thing that I love about kit clubs is that you get so such amazing and new product in one amazing kit. Plus all the products coordinate together. 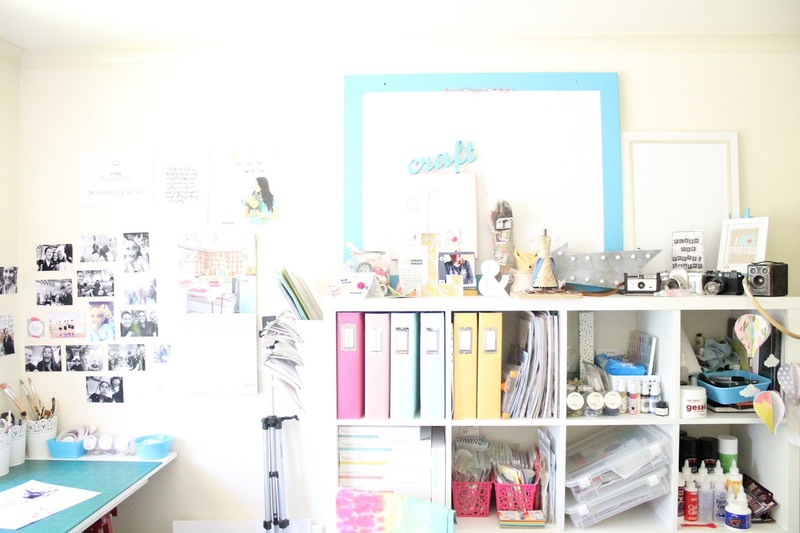 What are your 5 favourite scrapbooking items you can’t do without? Well one is an essential which is either double sided tape or glue, defiantly some pretty paper (shhh I do hoard my favorite pieces hahaha), lots of gorgeous ephemera and definitely some little sequins or enamel dots to add those final finishing touches to the creation. How would you describe the Citrus Twist December Kit and why will people love it? This month’s Citrus Twist Kit is perfect to document those winter or even summer (like it is here in Australia), Christmas or even those random photos because it isn’t directed at Christmas or winter as it isn’t full of red and green products. You will love it because it is filled to the top of the box with gorgeous newly released paper from Crate Paper, Fancy Pants and even a Citrus Twist exclusive. It is also filled with beautifully designed exclusive ephemera by Claudia and lots of other cute embellishments. I definitely fell in love with this kit when I received it and I love how my first creation has turned out. One of the products that I had to use that is in the kit was the Pink Paislee "Moonstruck" cork sticker with the beautiful shine gold glitter in them. I also added the gorgeous alphas as my title to add with the gold glitter and blue from the rest of the layout. 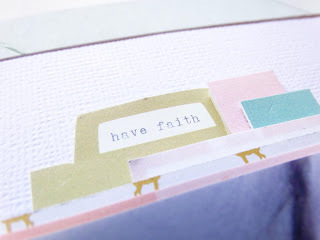 And this little "have faith" tab is from the beautiful cut apart. Thank you so much Lydia for joining us here at Citrus Twist Kits for the month of December! It has been a pleasure getting to know you better and we look forward to seeing what you create with this month's kit! 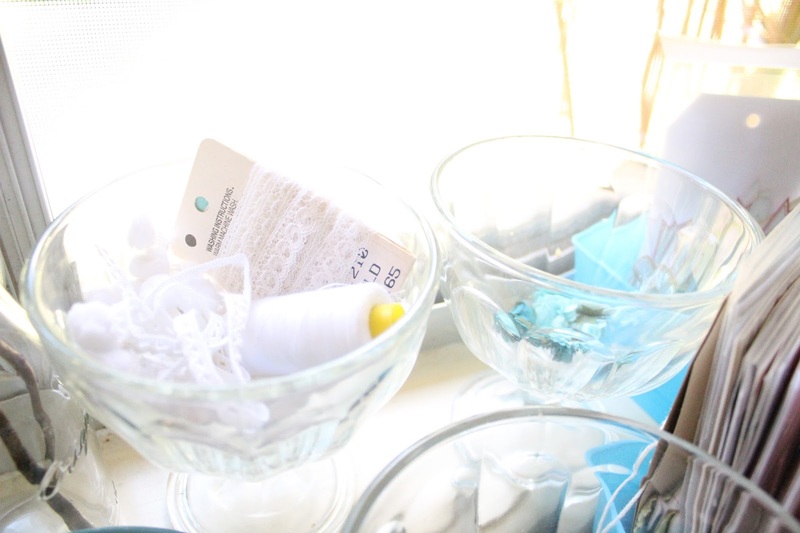 **Make sure and leave a comment at the end of this post and we will be picking one lucky winner to receive one of Lydia's favorite scrapbooking supplies! Good luck! Oh vey! I'm Rebecca Kvenvolden, not "unknown"
Lovely to 'meet' you and read a little about your creative side. I'm from NZ so It's really nice having another person from the Southern Hemisphere showing how to use kits. Wow! Lydia you rock and will take the scrap world by storm.....you go girl. Love how you flipped up the corner of the paper! Super cute layout! Just Give Me Jesus | Dec Grace Box!